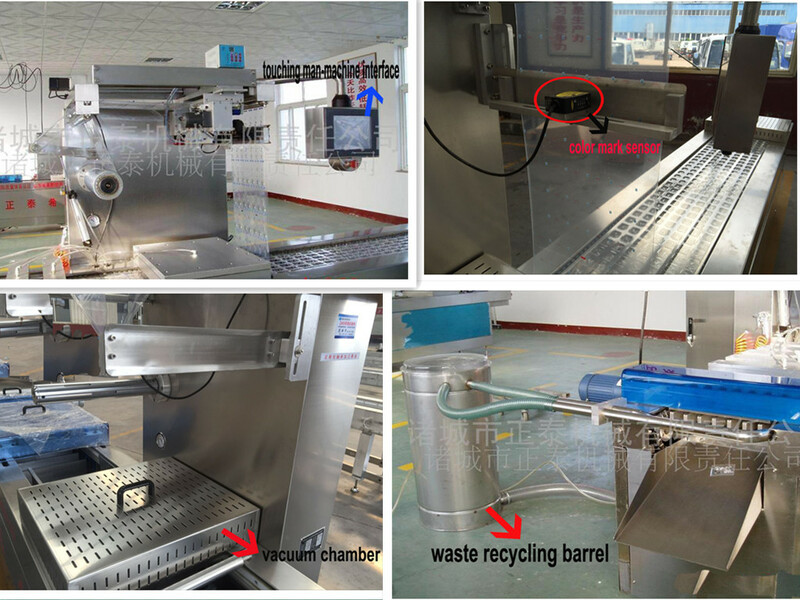 1 .The vacuum chamber, working platform and machine frame of the vacuum Packing Machine are made of 3042B stainless steel plates which strictly meets GB9 77-2004 national Standard. Looking for ideal Big Vacuum Packing Machine Manufacturer & supplier ? We have a wide selection at great prices to help you get creative. 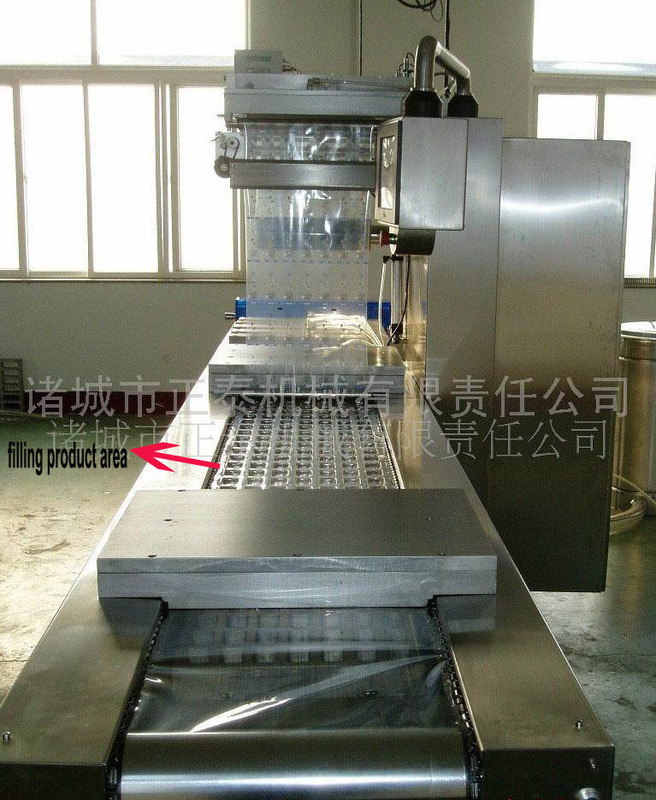 All the Keeping Food Fresh Packing Machine are quality guaranteed. 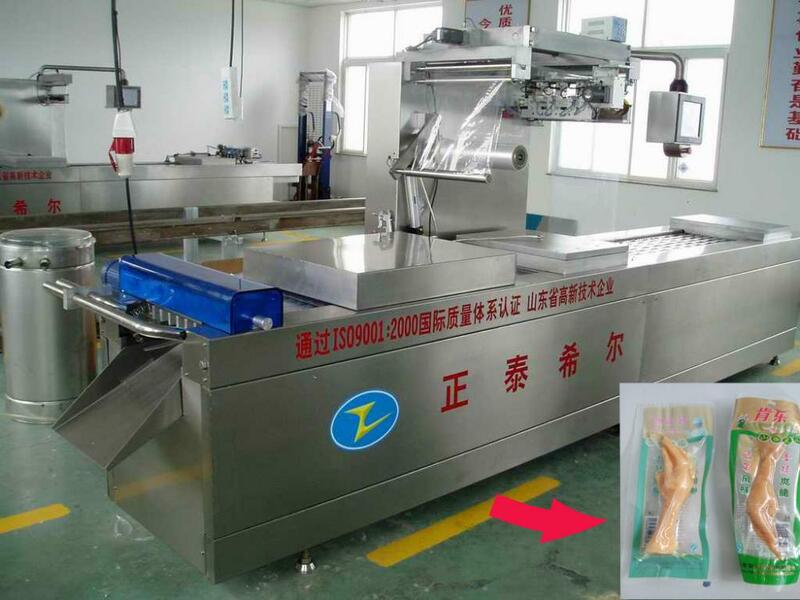 We are China Origin Factory of Vacuum Packing Machine Factory. If you have any question, please feel free to contact us.